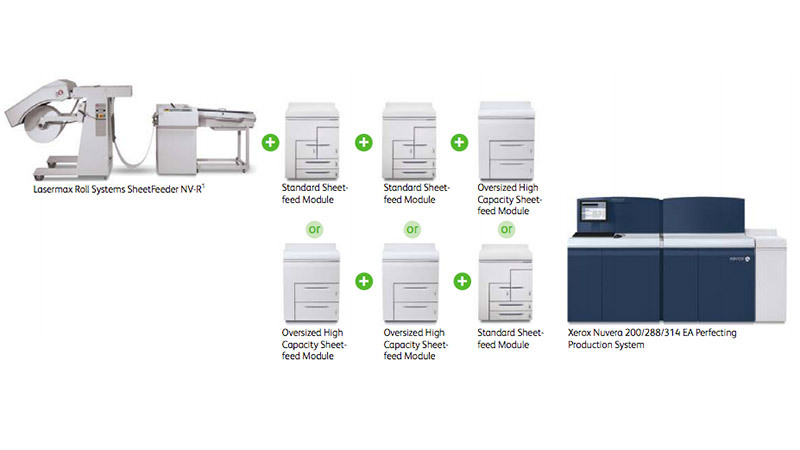 Take your business to rewarding new levels with the Xerox® Nuvera® 200/288/314 EA Perfecting Production System. 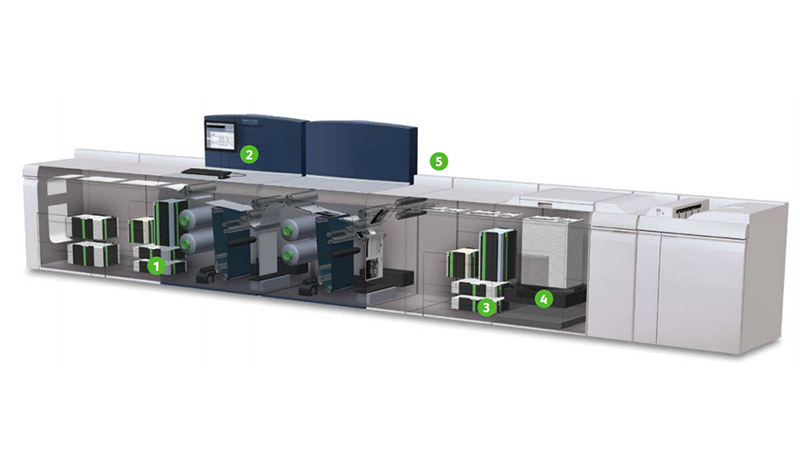 This easy-to-use, flexible system is built on a strong foundation of exceptional image quality, speed, efficiency and productivity to get your business growing. 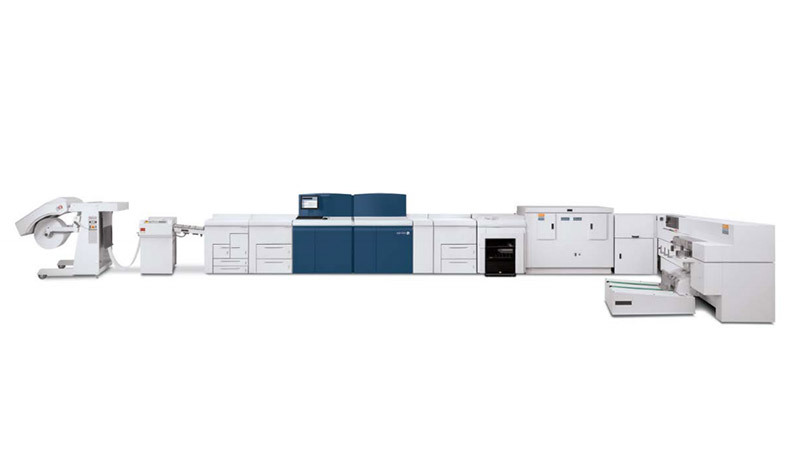 The result of today’s most progressive monochrome technology, coupled with customer-focused engineering, the Xerox Nuvera relies on revolutionary EA fine particle toner to produce page after page of polished impressions that are comparable to, or exceed, offset-level output for all of your applications. 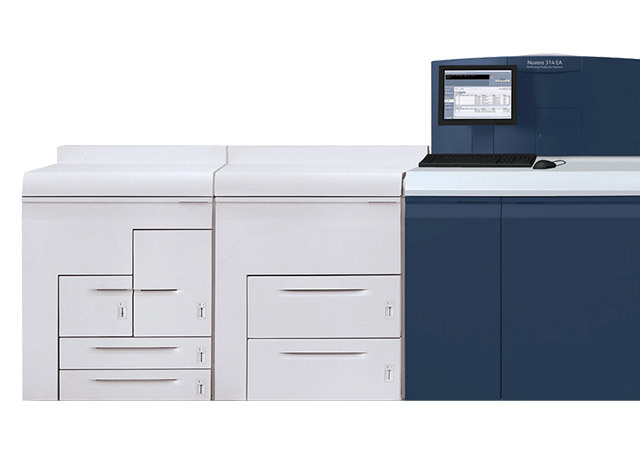 Since the industry quantifies great imaging in dots per inch (dpi) and lines per inch (lpi), it’s important to know the Xerox Nuvera has an impressive set of numbers to support the results you’ll see. Paper Sizes: 5.5 x 8 – 12.6 x 19.3 in.